What do you think of werewolf Sonic? looks kinda weird and away from the original style of sonic and no CHAO D: !!!!! 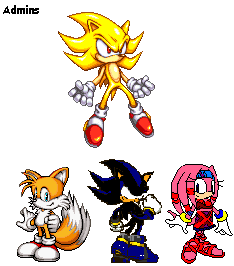 well when they mean "were" its man so sonic will be half wolf,half hedgehog, and half....man. Whatare you talkin' about? first of all, a racecar is REALLY fast, and it's pretty big- same goes with planes. Second of all, it's the other way around- smaller means slower, not bigger! One of the world's fastest insects (the tiger beetle) can only go 3 MPH, but if someone were to make it the size of a fully grown human, it would go faster than a racecar. Third and lastly, did you see how fast werehog Sonic moved his hand to smash that ring in that ad? Have you even SEEN an ad for Sonic Unleashed? This post was last modified: 06-14-2008 03:31 AM by Shadic Nanaya. 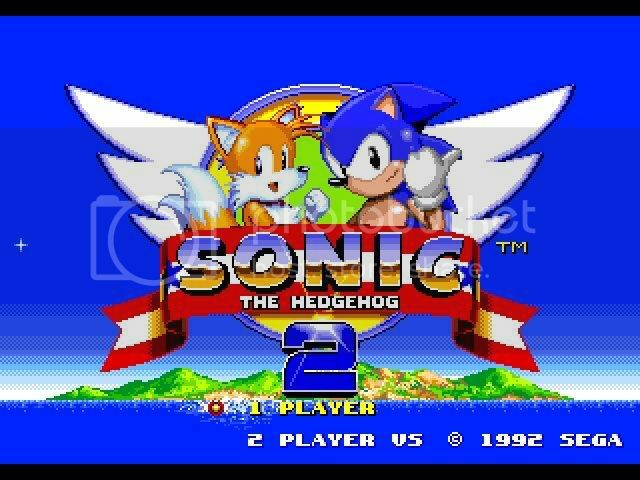 what would happen if weresonic(hog) got all 7 chaos emeralds, rings, and sol emeralds???? ?